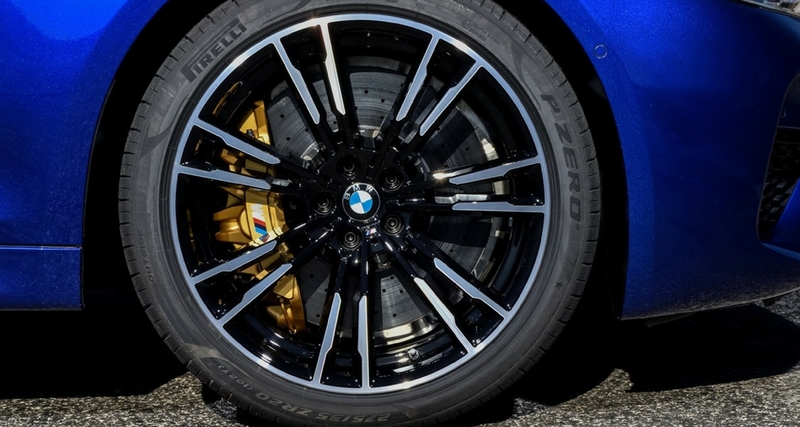 Pirelli has become the first tire company to join the United Nations Road Safety Trust Fund, pledging a contribution of $600,000 (2018-2019) to help the fund in its efforts to make a significant impact in global road safety. At the same time, the company’s Chief Sustainability and Risk Governance Officer, Filippo Bettini, was nominated to have a seat on the fund’s Advisory Board. “I welcome this important pledge from Pirelli to the United Nations Road Safety Trust Fund. With momentum building, I call on the support of other donors so that we may scale up the resources urgently required for action to address the critical road safety situation”, stated the UN Secretary-General’s Special Envoy for Road Safety, Jean Todt. “The Road Safety fund promoted by the United Nations is an important initiative which Pirelli is pleased to support and which we quickly joined when the opportunity of participating was proposed by the UN Secretary-General’s Special Envoy for Road Safety, Jean Todt. For Pirelli road safety is fundamental. We have long standing collaborations with FIA (International Automobile Federation) and other international institutions in support of concrete projects regarding these themes in many countries. 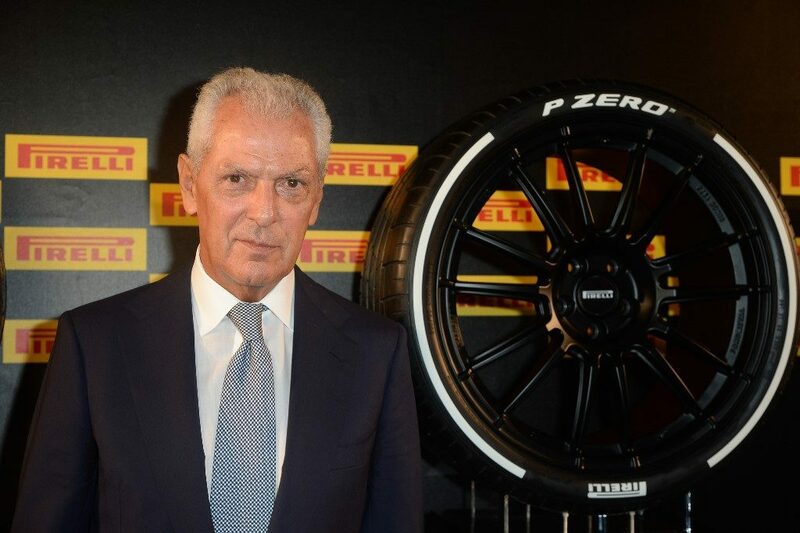 We invest significantly in the technological innovation of our products, an example of which are the intelligent tires we recently presented which allow the monitoring of tire condition and guarantee optimal performance and safety” stated the Executive Vice Chairman and CEO of Pirelli, Marco Tronchetti Provera stated. According to UN data, an estimated 1.25 million people are killed every year in road accidents and up to 50 million more are injured, which adds up to a cost of around $1.85 trillion for the global economy. The United Nations Road Safety Trust Fund, which was established earlier this year, aims to accelerate progress in improving road safety by tapping new resources to stimulate effective action. It will focus on strengthening the capacity of governments, including local and city authorities to develop and implement road safety programs with low and middle-income countries the priority. UNECE estimates that every $1,500 contributed to the Road Safety Trust Fund could save one life, prevent ten serious injuries and leverage $51,000 in road safety investment.